5 Surprising Facts About Amazon Prime Original Series, 'Mirzapur', You Wouldn't Have Known Otherwise! 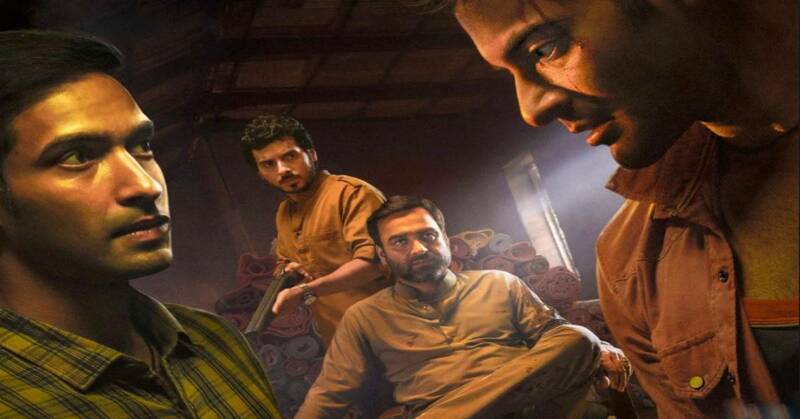 The much-anticipated Amazon Prime Original Series, 'Mirzapur', starring Pankaj Tripathi, Ali Fazal and Vikrant Massey is now streaming on the service and has already become the talk of the town owing to its brilliant star-cast and dialogues! Director, Gurmmeet Singh and the showrunner, Karan Anshuman and Puneet Krishna have put their heart and soul into creating this masterpiece. Other than an intriguing narrative and excellent star-cast, the series unveils trivia that you wouldn't have known otherwise!